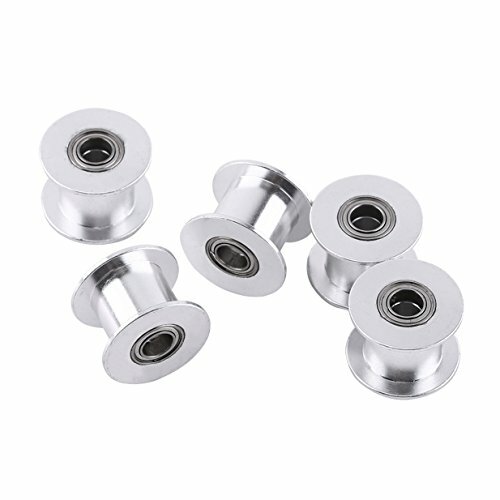 This synchronous aluminum belt pulley is designed for 3D printer. It is an 3D printer accessory for 10mm wide belt. As an synchronous pulley wheel, you will find it perfect for 3D printer or similar projects. Outer Diameter: 18mm / 0.708"
Inner Diameter: 5mm / 0.196"
Belt Width: 10mm / 0.393"